The Summer Nutrition Programs provide free meals and snacks to low-income children 18 and under when school is not in session. When school lets out, millions of low-income children lose access to school breakfast, lunch, and after school meals that are available during the regular school year. Summer Nutrition Programs fill this gap by providing free meals and snacks to children who might have limited access to nutritious food in the summer. 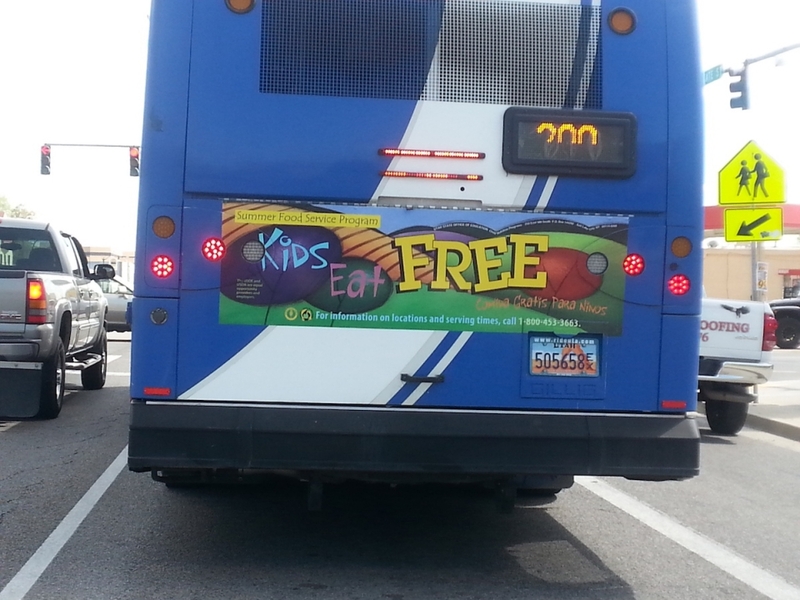 Utahns Against Hunger does not manage or provide food for the Summer Nutrition Programs. Instead, we work to promote the programs, so that Utah families are aware of the program and know how to find a site located near them. We distribute posters and flyers to nonprofit organizations and agencies that work with families around the state. We ask these organizations and agencies to post this information in their lobbies or other prominent locations where families will see the information. We use our webpage as a Summer Nutrition Programs information hub. Here we post information flyers and provide a web page link to a site finder map. On all of the posters and flyers that we send out we have our toll free phone number listed. Throughout the summer we receive calls from families looking for more information about the program. We direct families to sites near them. At the beginning of the summer we send out a press release promoting the program. As a result, we do interviews on TV, radio, and print. In addition to outreach, we work to protect the Summer Nutrition Programs from budget cuts or other policies that would cause harm to the programs. We meet with our Congressional delegation to inform them about the programs and to share data with them about need for the programs in their district.